The official companion podcast to the RFGeneration.com Shmup Club! 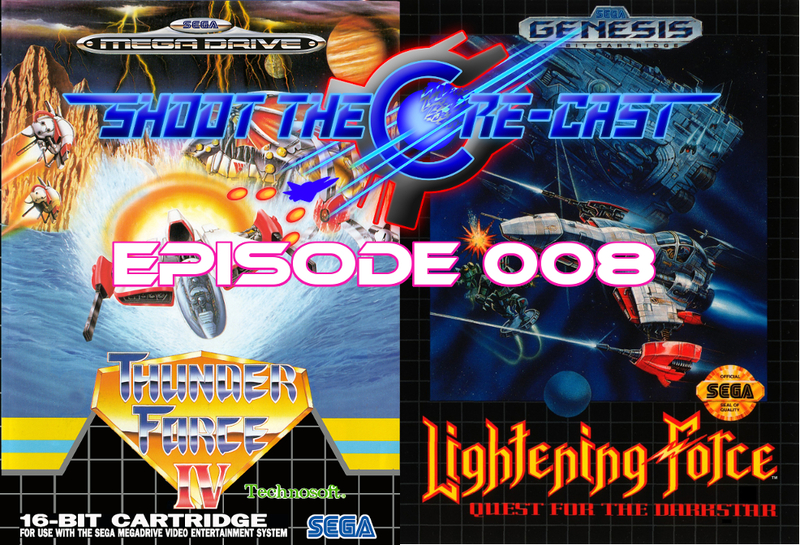 For Episode 008, MetalFRO and Addicted talk about Thunder Force IV, aka Lightening Force! Our January 2019 shmup of the month is a heavy hitter, but what did we think of it? Have a listen, and see what you think! 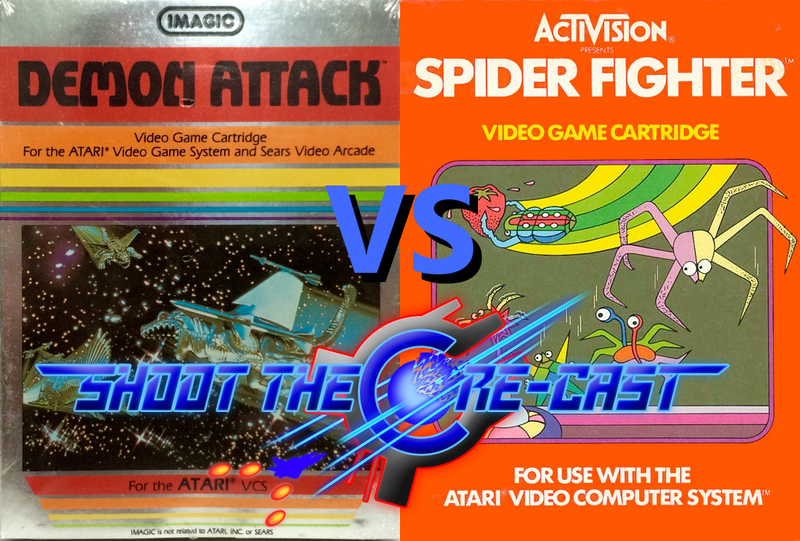 MetalFRO and Addicted discuss 2 Atari 2600 proto-shmups that we played during December 2018, Imagic's Demon Attack, and Activision's Spider Fighter. Which will reign supreme? Listen to the podcast, to find out! Addicted and MetalFRO take on 1942, a Capcom classic that has historical significance, and birthed a popular shooting game series. MetalFRO and Addicted discuss Warning Forever, a curious Japanese doujin boss rush shooter with a very cool style. 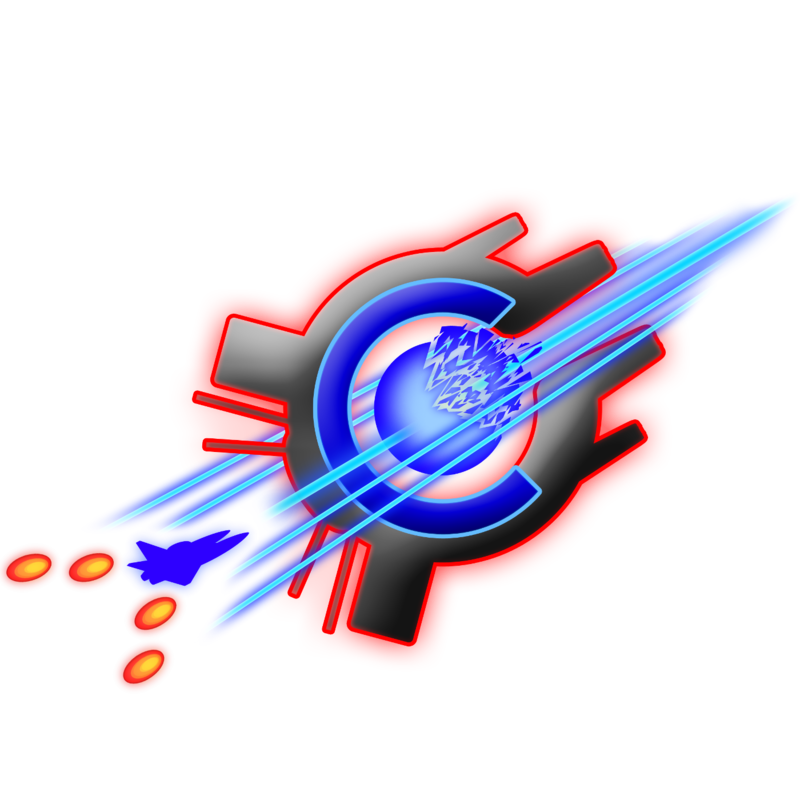 The RF Generation Shmup Club gang talks about the original Gradius, a seminal shooter from Konami that set the template for what was to come! The RF Generation Shmup Club crew discusses the original R-Type, one of the pivotal early shoot-em-up games that helped define the genre! Enjoy this episode? Click "Like"to share this on Facebook, and "Tweet" to share on Twitter! We want to share the joy of shoot-em-ups across the internet, so feel free to spread the word, and share podcast episodes with family and friends! Thanks for listening, and happy gaming!